Our programs are built around the core focus of building meaningful relationships with youth through mentorship and education. 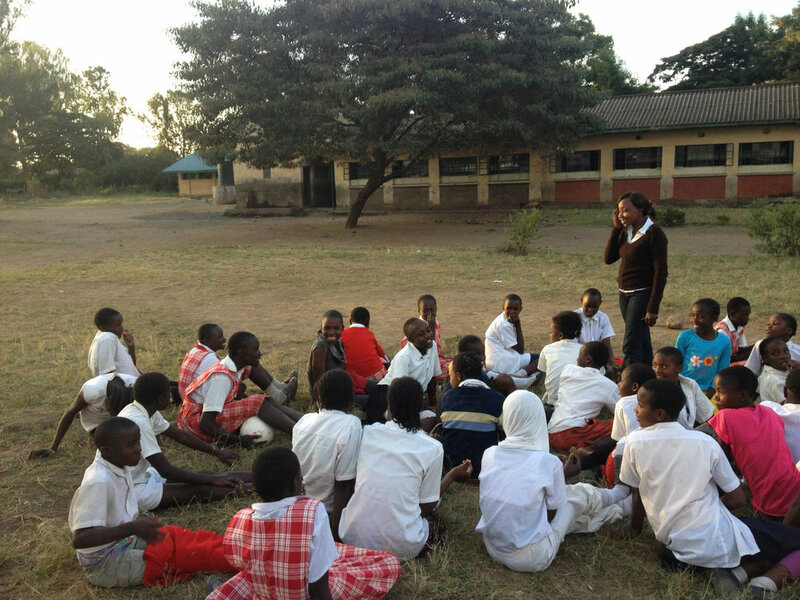 From there, our Kenyan staff listen and learn to develop new ways to support individuals in the city of Nakuru, Kenya. Sport has the power to inspire and unite people. It can quickly turn strangers into friends and is a great backdrop for teaching and learning life skills. When used intentionally, it fosters trust between youth and adults, a trust that becomes the springboard for all other Two Feet Project programs. 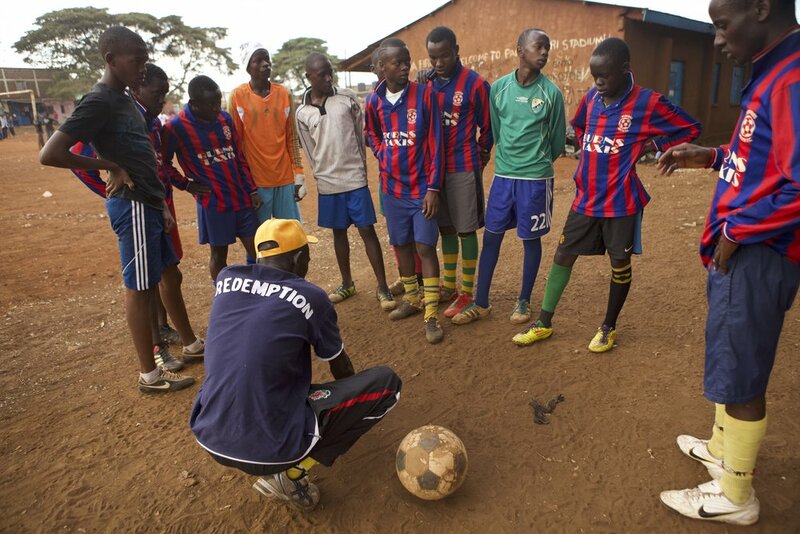 Soccer was our original engagement platform and continues to be an impactful program for the youth in Nakuru. 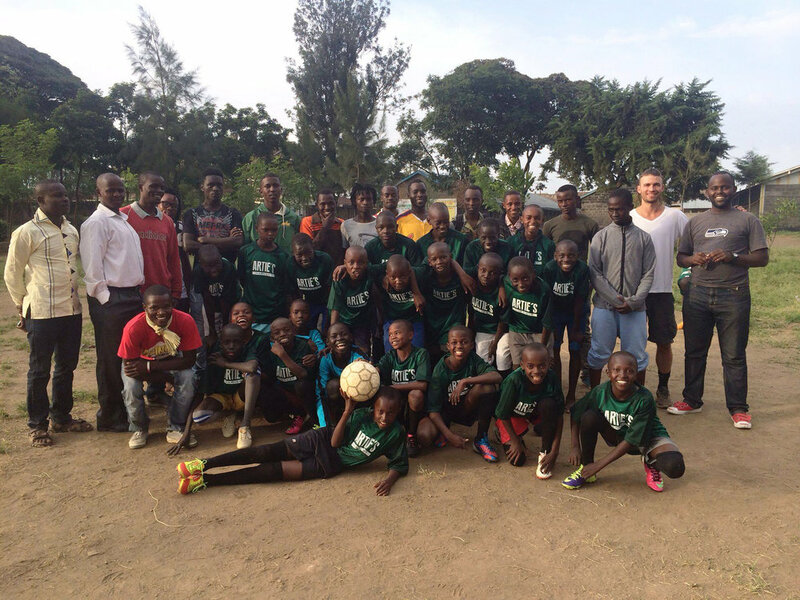 We currently have 3 soccer teams and over 80 youth that participate. As we develop strong relationships with youth and get to know their specific needs on a deeper level, we are able to create programs tailored to help them grow. We focus on providing individual mentorship and connecting groups of local young people to form tight-knit communities that can support each other. To date, over 250,000 hours of mentorship have been provided to youth. Over 200 boys and girls involved with Two Feet Project are studying without worry of being kicked out due to unpaid school fees. This ensures each child receives a high level of education, and prepares them for a bright future. In 2015, the Britton Ione Scholarship fund was created to keep young women in school. Since its creation, over 35 girls have attended middle school, high school, and university level education. For a lot of young people, the thought of providing any value to their community is a foreign concept. 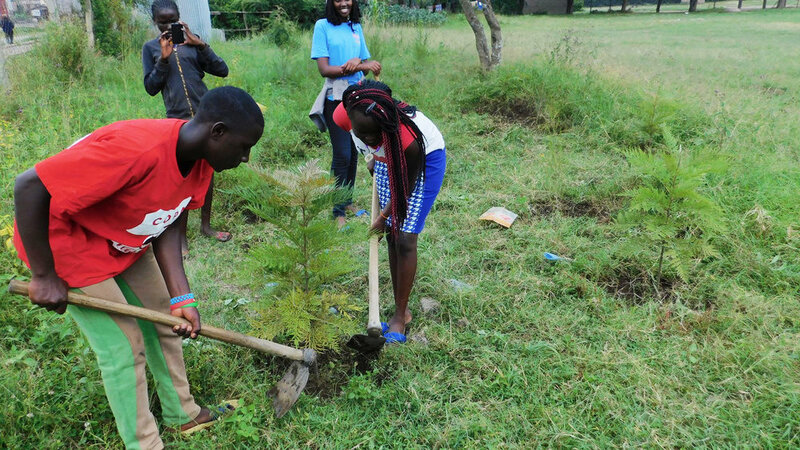 Community service not only benefits the community, but it provides youth with a firsthand glimpse into how they can contribute to something larger than themselves. For many, it’s the first time in their lives that they’ve discover a meaningful purpose. Two Feet Project youth have provided over 5,000 hours of community service in their communities. When youth face physical health issues, an inability to receive proper treatment can lead to long term health issues, falling behind in school, and remaining in poverty. When youth face emotional health issues, an inability to receive proper care can lead to substance abuse, depression, or suicide. At Two Feet Project, we make sure the youth within our program have access to basic health care and counseling. This ensures that they have the best chance to flourish as they grow up. 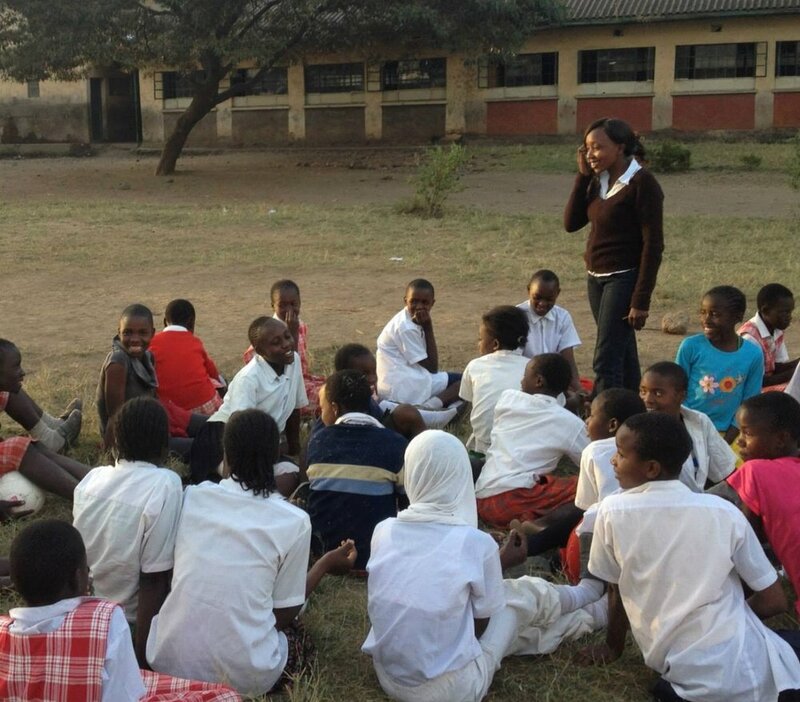 In Kenya, 65% of girls do not have the money to buy proper hygiene products during menstruation. Resorting to the use of used rags and unclean stuffing materials, girls oftentimes deal with infections and sores. To make sure all TFP youth are able to remain healthy and in school during this time, your support provides clean feminine hygiene products. 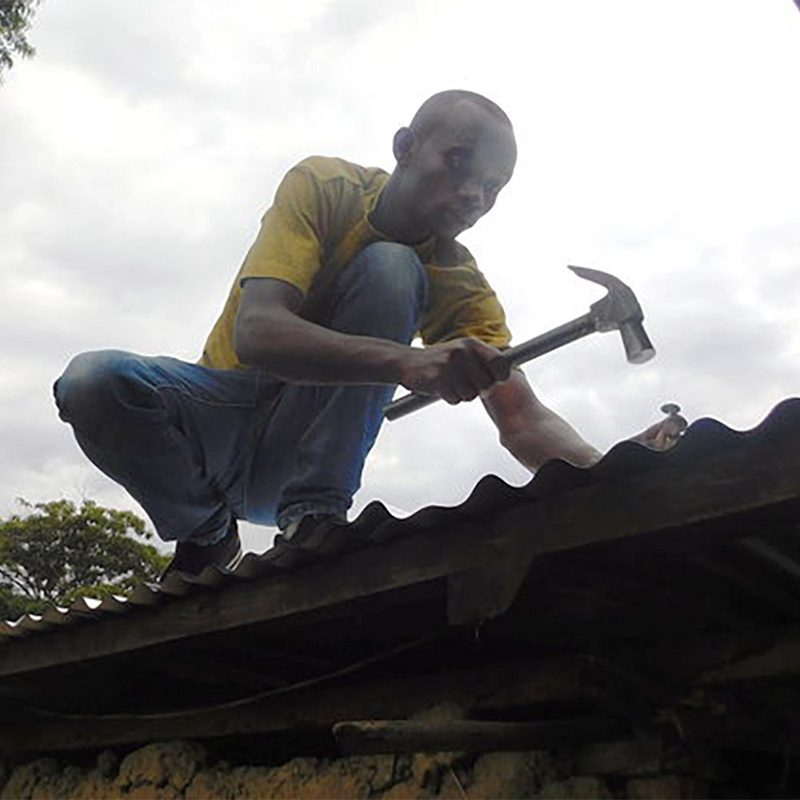 Many young Kenyans grow up in communities where finding a living wage is near impossible. 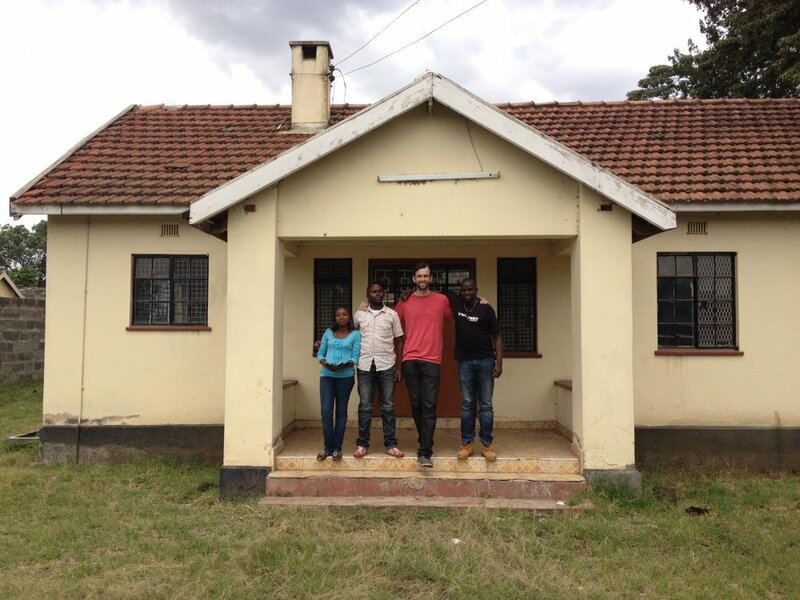 Thanks to a generous startup grant from BTB Solutions and support from you, over $9,000 has been loaned to young men and women starting their own businesses in Kenya. These young entrepreneurs have created jobs in retail, agriculture, and transportation. So far, 44% of loans have already been paid back, creating more opportunities for future loans.